The Council of Judges believes expert opinions sought on selected high-profile cases will break the principle of equality before the law. 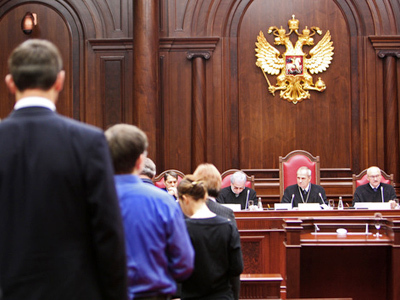 ­The presidium of Russia’s Council of Judges has asked the Constitutional Court to assess a proposal that gives a green light to legal assessment of so-called high-profile cases. 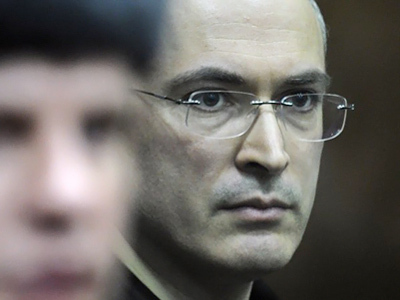 They include the cases of former Yukos head Mikhail Khodorkovsky and former head of the Menatep company, Platon Lebedev. The sentence on their second joint-criminal case, pronounced in December last year, extends their jail terms until 2017. Their lawyers have appealed the court’s decision. Another such high-profile case is that of Hermitage Capital lawyer Sergey Magnitsky, who died in custody. 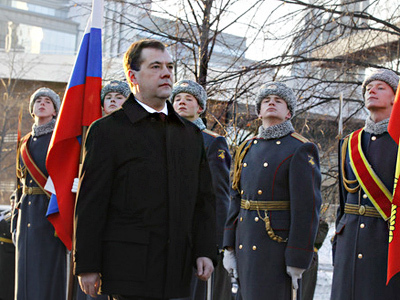 President Dmitry Medvedev last week supported the idea of seeking independent expert legal opinion to evaluate cases like those of Khodorkovsky, Lebedev and Magnitsky. The proposal came from Tamara Morshchakova, a former judge of the Constitutional Court, during a meeting of the Council for the Development of Civil Society and Human Rights in Ekaterinburg. 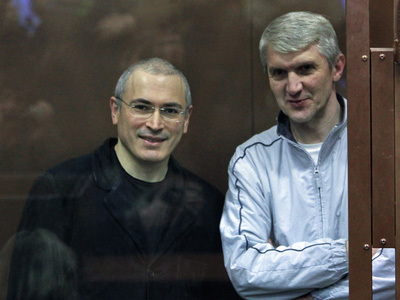 A special working group of legal experts is expected to prepare an evaluation of these cases for the president when the sentences come into force. But the expertise will not be legally-binding and will merely present a judicial commentary on the courts’ decisions. However, the Council of Judges has voiced a different view of an oversight committee of sorts. They believe expert opinions on selected cases may conflict with the principle of equality of all citizens before the law. The principle of equality before the law is guaranteed by the Article 19 of the constitution, the presidium of the judicial organization said on its website on Thursday. They also stressed the unconstitutional character of any legal expertise regarding cases, the sentences on which have not yet come into force. The legality of courts’ decisions could be assessed “exclusively by highest judicial bodies,” the judges stressed. Otherwise, any expert assessment would be “illegal interference” in the administration of justice, they warned. A source in the court told the paper that appeals for interpretation of the constitution regarding such issues is the prerogative of the supreme legislative and executive bodies. But even if the Constitutional Court fails to find a legal form for the answer, it still may consider the problem within the framework of the judicial community.